Did you miss the OSIRIS-REx launch broadcast? 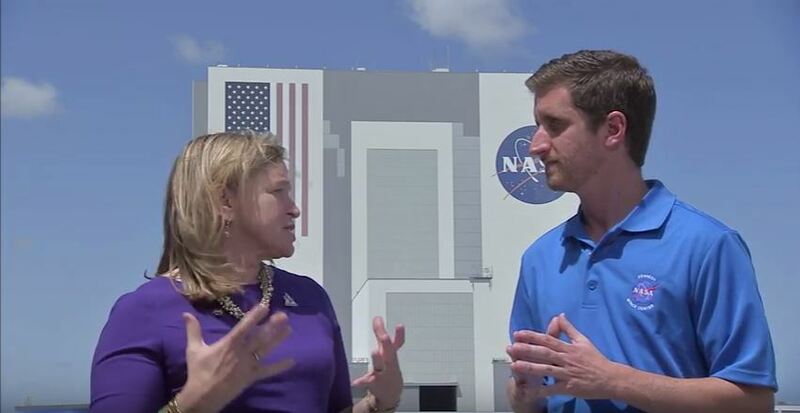 Catch up by watching this interview with NASA Chief Scientist Ellen Stofan. Stofan shared the significance of OSIRIS-REx and the data it will gather on a near-Earth asteroid, called Bennu with Joshua Finch, NASA Office of Communications, during Thursday’s launch broadcast. In addition to a status on the asteroid retrieval mission, Stofan offered the role OSIRIS-REx plays in NASA’s overall goals of exploration.